after an uneventful friday night, i got up early for a group run with the running group. 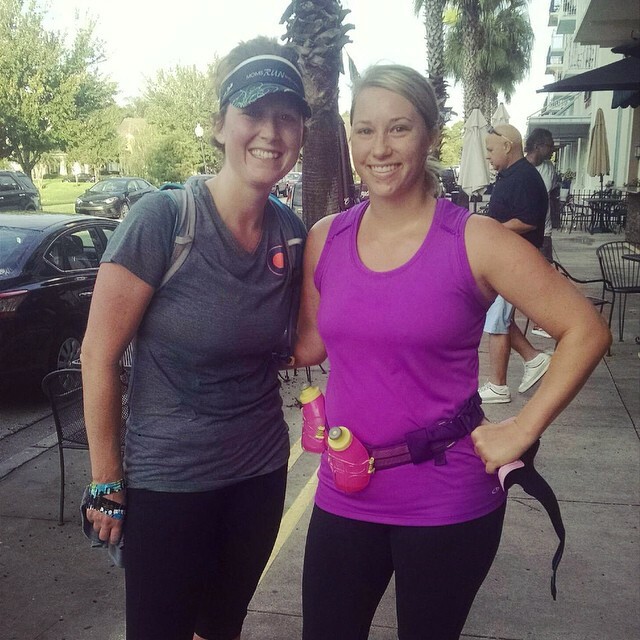 kayla and i did seven miles! it was hot, humid, and painful, but also pretty fun. 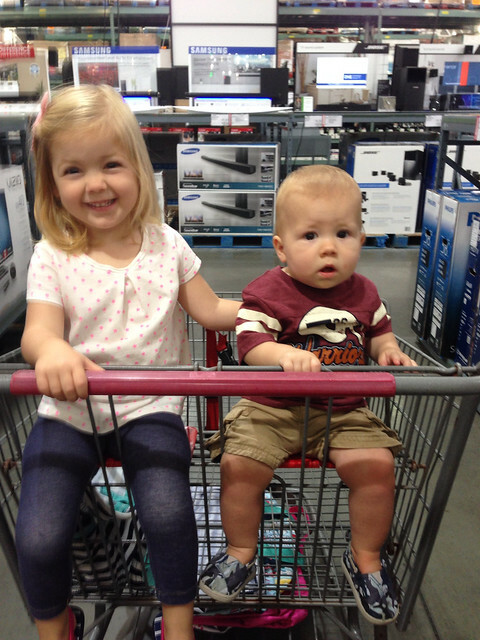 so happy to be shopping at bj’s! 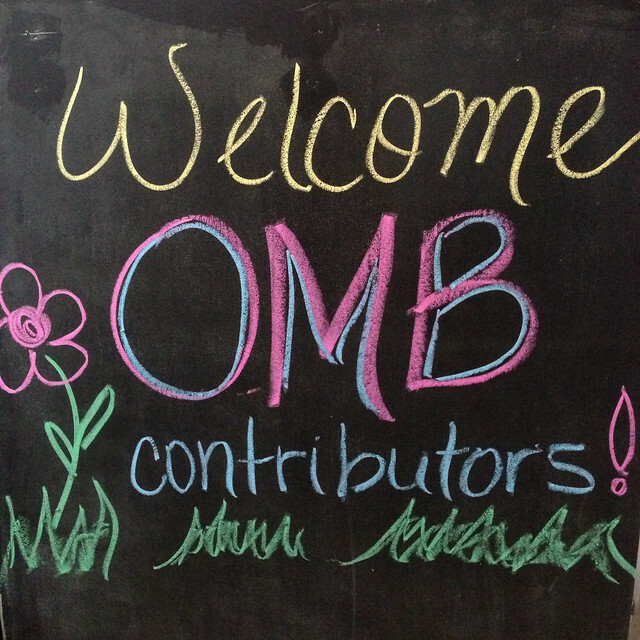 i had an orlando moms blog meeting on saturday night with some awesome mamas. 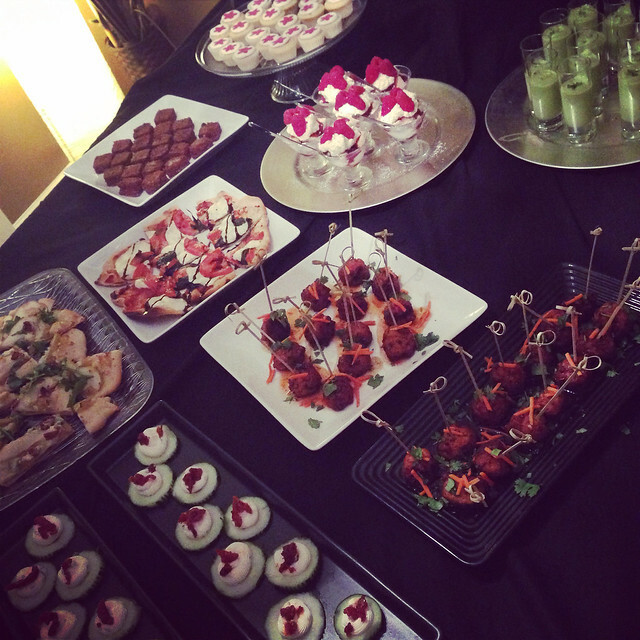 the food spread was amazing. 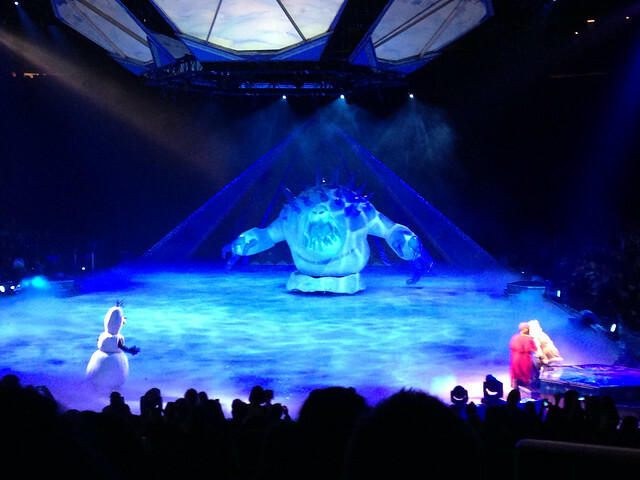 sunday consisted of going to disney on ice: frozen. kenley loved it and crosby enjoyed the first half. he slept in the ergo the second half. 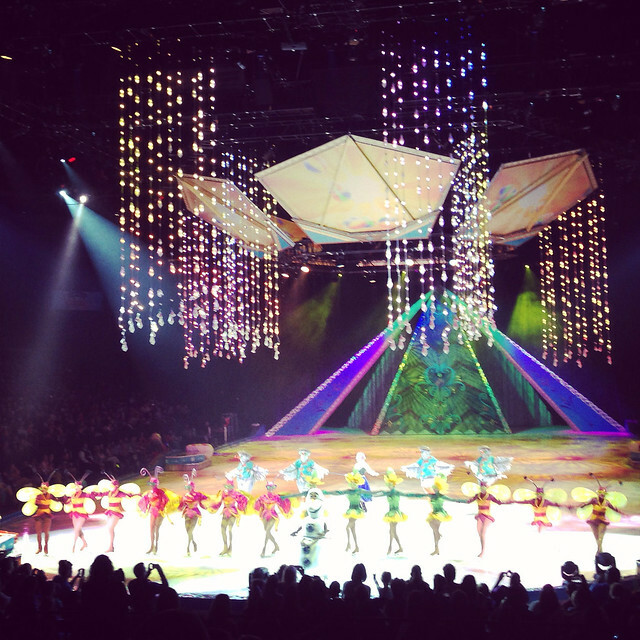 we had great seats and the show was awesome. 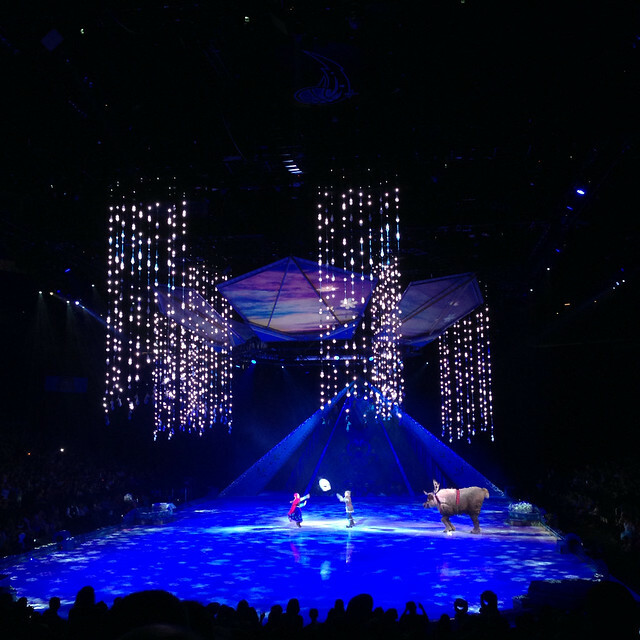 i had just as much fun today as i did going to disney on ice when i was a kid. we had a good weekend. how was yours?